The Caritas Center is pleased to offer sessions in Spiritist Healing, a form of energy medicine. Spiritist Healing can promote healing when utilized independently or as a complement to traditional medical care. It can enhance the healing of physical illness, acute or chronic pain, depression, and grief. Spiritist Healing is practiced in centers throughout Brazil where it has been the prevalent form of alternative medicine for the past 150 years. There are literally thousands of healing centers throughout Brazil employing this form of energy work. 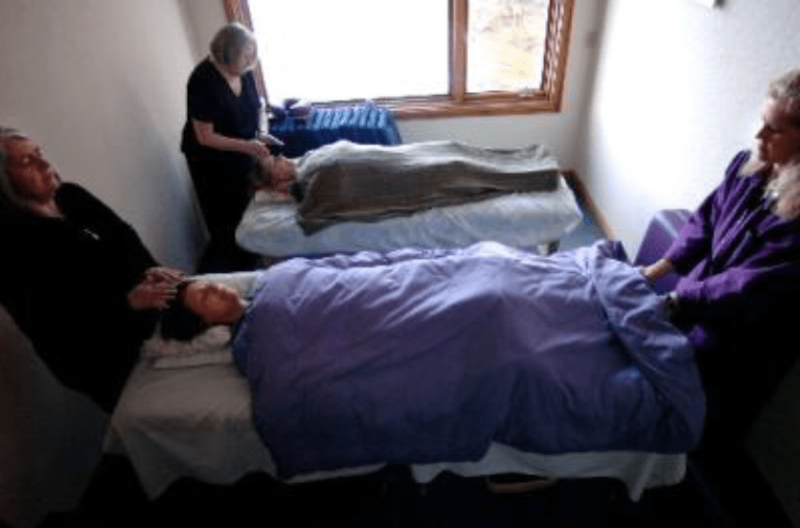 The Brazilian medical community has conducted extensive research on the effects of Spiritist healing; and as a result, there are numerous Brazilian hospitals where physicians and healers work side by side. Research is also ongoing at many Spiritist centers throughout Brazil. 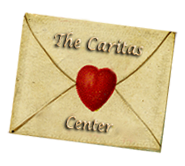 In keeping with the Spiritist tradition, The Caritas Center provides healing sessions free of charge. Although our healers do not accept payment for the healing work, we do gratefully accept donations for the maintenance of our center. 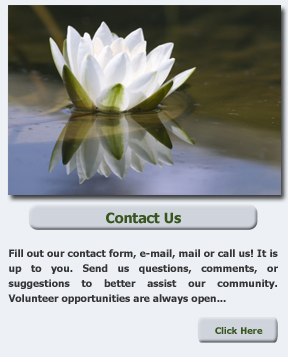 It is your generosity that keeps our center thriving!